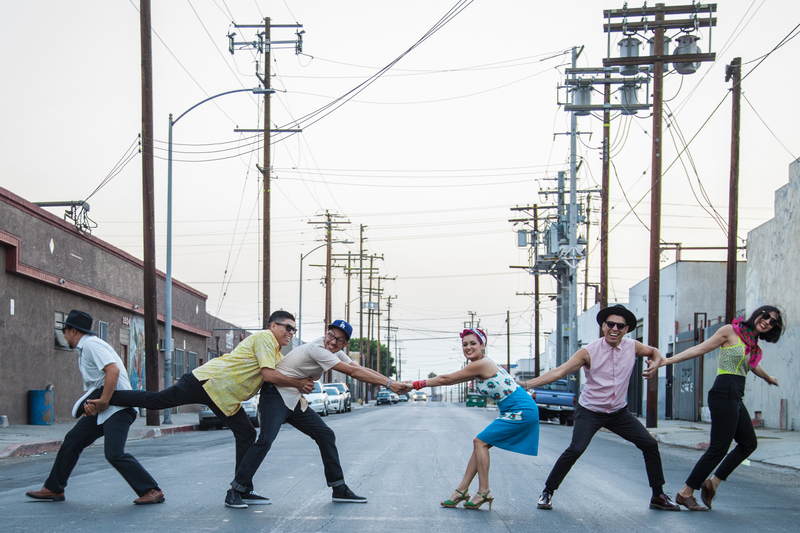 Los Angeles’s Las Cafeteras began out of an attempt to remix Afro-Mexican music. The group has since evolved into a six-piece group, where its members imbue social consciousness within their twist on traditional roots songs. After sharing stages with the likes of Café Tacvba, they’ll be joined by the Colombian luminaries M.A.K.U. SoundSystem and the wide-ranging stylings of the DJ duo iBomba. Featuring pre show Voices of A People’s History Workshop with Lemon Andersen and The Big Good Wolf performance from the CityParks PuppetMobile, 4pm.